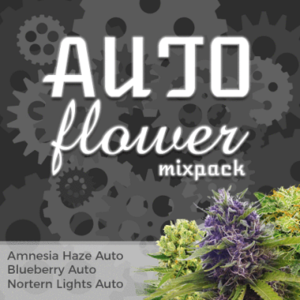 Automatic Amnesia Auto Seeds Review. A Coffee-Shop classic, Automatic Amnesia by Green Label seeds was created by breeding the world famous Amnesia with a Ruderalis. 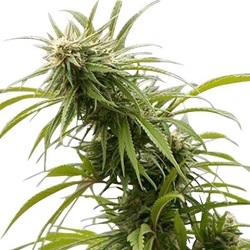 Just like its main genetic parent, you can expect very high quality buds from this strain, and a creeper high that whacks you with its potency. 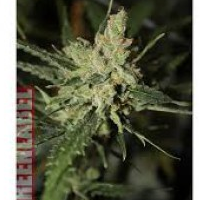 This may be an autoflowering Sativa strain, but don’t expect Automatic Amnesia to stick to the mold. 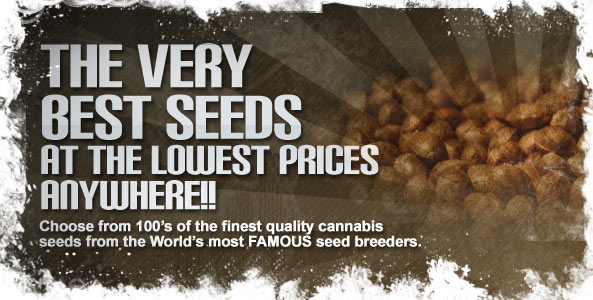 Maturing much quicker than other Amnesia autoflowering seeds, within 79 days. You can expect this beauty to grow to heights of 150cm! 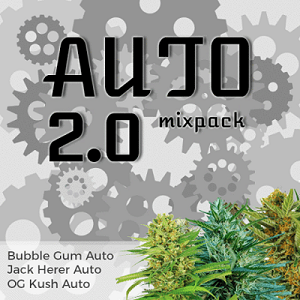 That’s not like any auto other Sativa’s we are aware of! and, in some conditions, it has even been known to grow even taller. The buds from Automatic Amnesia are big! We mean so big that they have been compared to foxes tails! and the high is cerebral and strong, yet not so potent that it stops you from socializing. 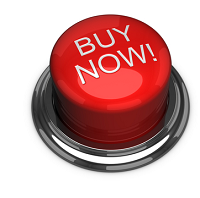 It’s definitely a top choice, and one of our favorites.